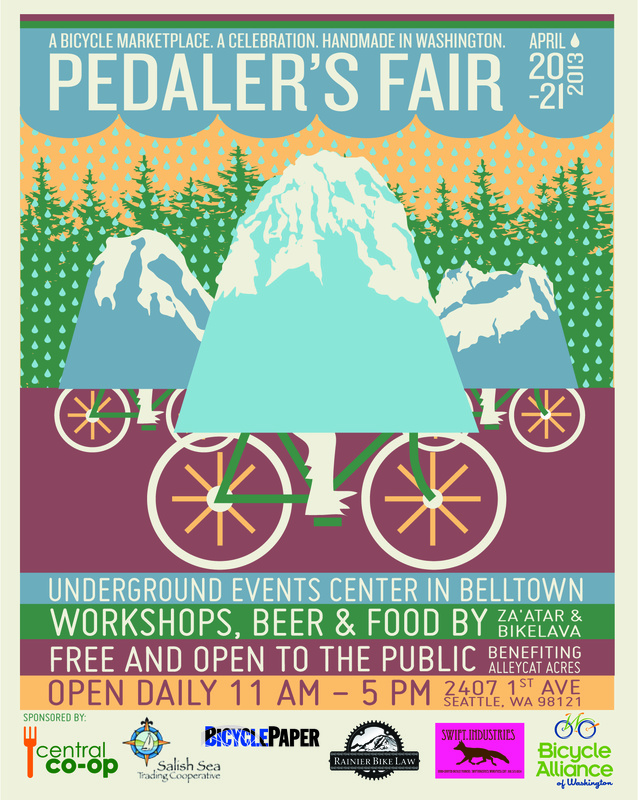 Pedaler’s Fair is this weekend at their new location: 2407 1st Ave in Seattle. Pedaler’s Fair is an annual marketplace for Washington based, bicycle-inspired small businesses to exhibit their goods. In its first year, Pedaler’s Fair hosted 23 exhibitors and received over 1,000 guests. In addition to exhibitor booths we had live music, workshops and presentations. In town this weekend and plan on stopping by.